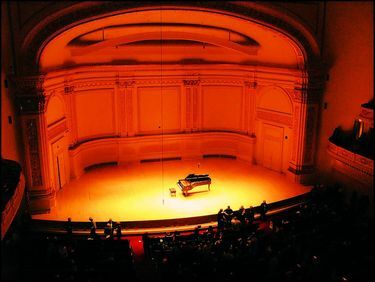 A world renowned music and concert hall, Carnegie Hall provides an awesome experience for the music aficionado. 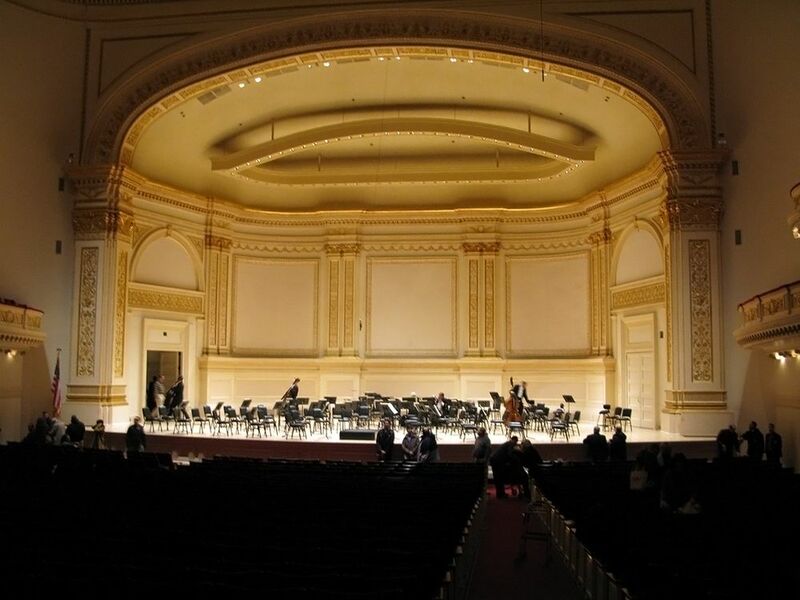 Music genres include orchestra, classic ensemble, chamber, opera, pop and jazz. 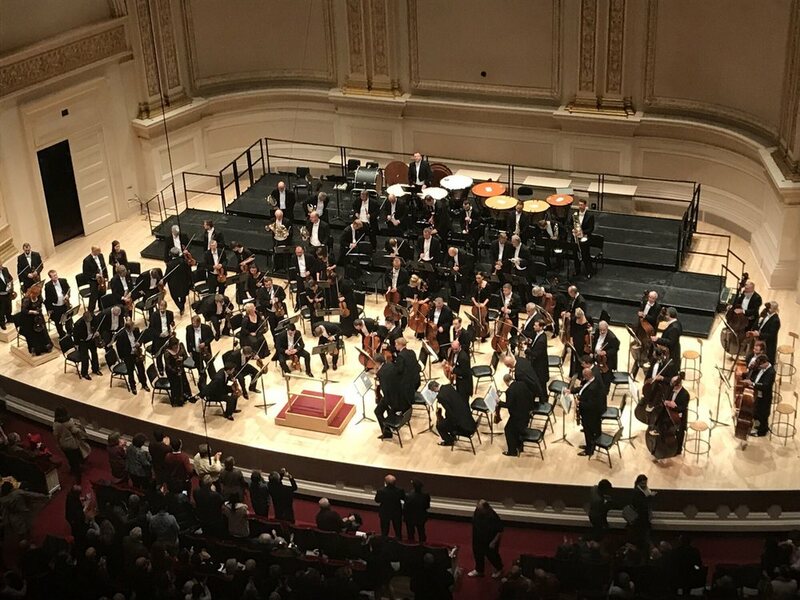 Unfortunately if you are visiting New York during the summer months the season is concluded, but the schedule kicks into high gear by October. 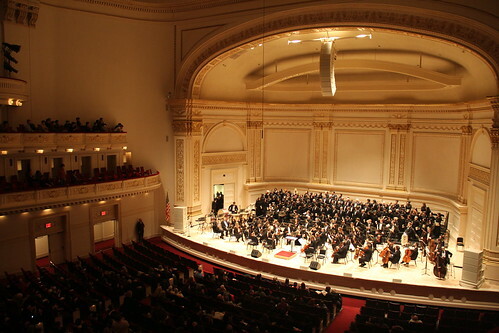 Completed in 1890, the Carnegie Hall opened on May 5 1891 with a five day music festival. In 1986 the hall was rejuvenated with extensive interior renovations. Seeing the hall today one has to wonder that it had to be purchased by the City of New York to spare it from demolition back in 1960. 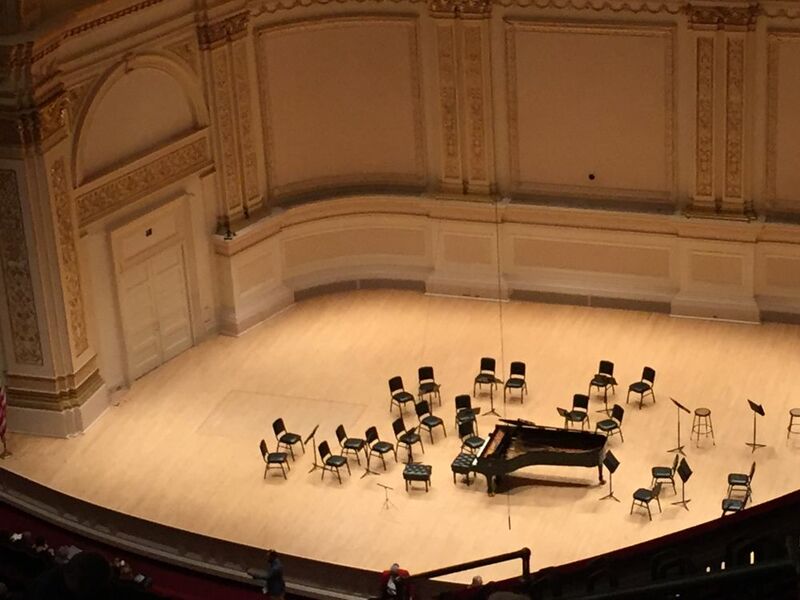 If you can't take in a performance you can still enjoy a guided tour of the hall for a small admission fee during the normal concert season. 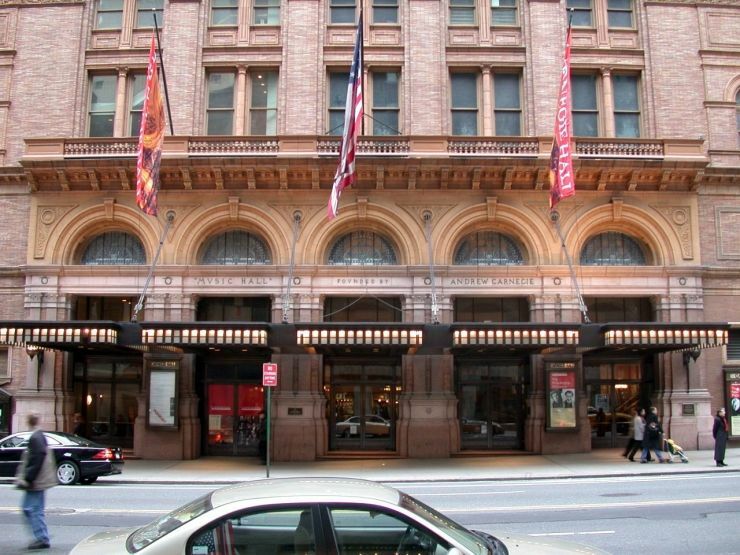 Nearby attractions include: Central Park, Central Park Wildlife Center and the Museum of Modern Art. 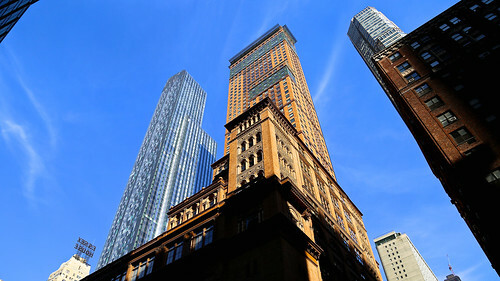 Take the A, C, B, D, or 1 train to 59th Street / Columbus Circle and go south on Broadway and east on 57th Avenue, or the N, Q, or R train to 57th Street / Seventh Avenue and walk north on 7th avenue, or the B, D, or E train to Seventh Avenue and head north on 7th, or the F train to 57th Street / Sixth Avenue and walk west on 57th Street to 7th Avenue.